Summer summary: Summer ends with Labor Day weekend, but what happens between now and then won't make a big difference in this summer's boxoffice statistics. When the summer dust settles, Hollywood is likely to have generated about $4.2 billion in domestic ticket sales. That would be down about 6 percent from last summer's boxoffice total of $4.5 billion, which was the second best summer ever. The biggest summer domestic total was $4.7 billion in 2013. This summer didn't boast an ultra-blockbuster like 2015's "Jurassic World," which did $652.3 million domestically. And with some recent big budget high profile under-performers, there's been plenty of doom-and-gloom media coverage. Here's a look at what worked best this summer -- the Top Five with comparisons to last summer. Opening: June 17 to $135.1 million. Domestic cume to date: $479.6 million. 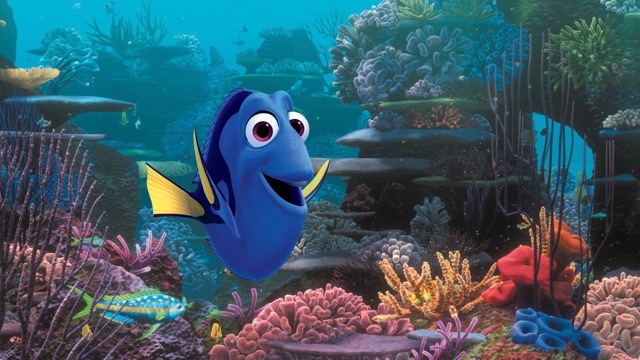 Notes: Sequel to "Finding Nemo," which did $380.8 million domestically in 2003. (2) "Captain America: Civil War"
Opening: May 6 to $179.1 million. Notes: Franchise episode following "Captain America: ," which did $259.8 million domestically in 2014. 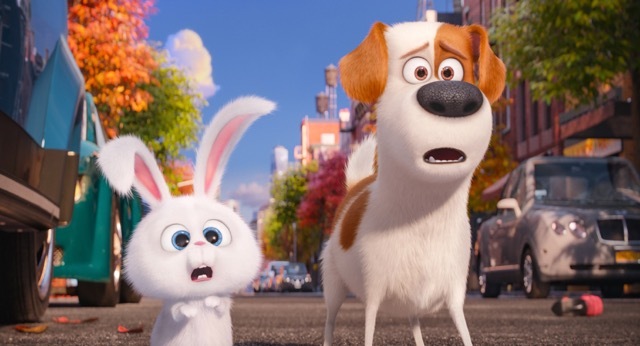 (3) "The Secret Life of Pets"
Opening: July 8 to $104.4 million. Notes: From the humans behind "Despicable Me," which did $251.5 million domestically in 2010 and "Despicable Me 2," which did $368.1 million domestically in 2013. Opening: August 5 to $133.7 million. Notes: Likened to "Deadpool," another lesser known comic book series (but from Marvel) revolving around anti-heroes, which did $363 million domestically via Fox after opening in February 2016. Opening: May 27 to $65.8 million. Notes: Franchise episode following "X-Men: Days of Future Past," which did $233.9 million domestically in 2014. It's possible that Universal Pictures' PG-13 rated action thriller "Jason Bourne" might edge "X-Men: Apocalypse" out of fifth place by the end of Labor Day weekend. "Bourne's" cume is $149.4 million through last weekend, so it will have to do just over $6 million between now and Sept. 5 to take over the fifth slot. Last weekend, "Bourne" grossed $5.2 million in week five and was down 35 percent, so it will have to show great strength over Labor Day if it's going to move up to fifth position for the summer. "Apocalypse" is already out of theatres, so its cume isn't going to change. As things now stand, the films that performed best this summer were either PG rated 3D animated adventures targeted to families or PG-13 rated comic book driven action adventures aimed at under-25 men. All five of the top hits were either franchise episodes or strongly related to previous blockbusters. Between them, this summer's Top Five grossed $1.679 billion in domestic theatres. That's about 37 percent of the summer's anticipated ticket sales of around $4.5 billion. Opening: June 12 to $208.8 million. Notes: Franchise episode following "Jurassic Park III," which did $181.2 million domestically in 2001. (2) "Avengers: Age of Ultron"
Opening: May 1 to $191.3 million. 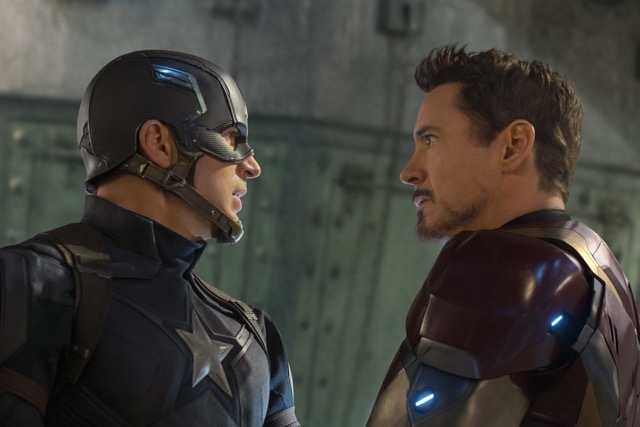 Notes: Sequel to "Marvel's The Avengers," which did $623.4 million domestically in 2012. Notes: An original, but from well established brand names so moviegoers knew what to expect. Opening: July 10 to $115.7 million. (5) "Mission: Impossible – Rogue Nation"
Opening: July 31 to $55.5 million. Notes: Franchise episode following "Mission: Impossible – Ghost Protocol," which did $209.4 million domestically in 2011. The films that dominated the summer of 2015 were either PG rated 3D animated adventures targeted to families or PG-13 rated action adventures – but with broader playability than the corresponding 2016 titles, which made a big difference. All of 2015's Top Five summer hits were either franchise episodes or strongly related to previous blockbusters. Between them, last summer's Top Five grossed $1.999 billion in domestic theatres. That's about 44 percent of the summer's ticket sales of approximately $4.5 billion. Looking ahead to next summer, there's no shortage of titles that could wind up in the Top Five. There are a dozen films that sight unseen but based on their elements and genres could score big time at the boxoffice. That suggests the summer of 2017 could see a big boost from 2015 and '16's $4.5 billion range. "Guardians of the Galaxy 2" -- May 5 from Disney/Marvel. "Pirates of the Caribbean: Dead Men Tell No Tales" -- May 26 from Disney/Jerry Bruckheimer Films. "World War Z 2" -- June 9 from Paramount/Plan B Entertainment/Skydance Productions. "Cars 3" -- June 16 from Disney/Pixar. "Transformers: The Last Knight" -- June 23 from Paramount/Hasbro. "Despicable Me 3" -- June 30 from Universal/Illumination Entertainment. "Spider-Man: Homecoming" -- July 7 from Sony/Marvel/Pascal Pictures. "War for the Planet of the Apes" -- July 14 from Fox/Chernin Entertainment. "Jumanji" reimagination -- July 28 from Sony/Radar Pictures. "Alien: Covenant" -- Aug. 4 from Fox/Scott Free Productions. Bottom line: Last weekend was another up frame at the boxoffice, with the overall marketplace nearly 32 percent ahead of this time last summer, per comScore. Last year, "Straight Outta Compton" was number one with $13.1 million in its third week. Leading last weekend's pack were the R rated suspense thriller "Don't Breathe" from Screen Gems, Stage 6 Films and Ghost House Pictures with a strong $26.1 million opening; and Warner Bros. and DC Comics PG-13 rated action adventure fantasy comedy hit "Suicide Squad" in second place with $12.1 million and a domestic cume of $282.9 million after four weeks. The year-to-date domestic boxoffice, according to comScore, is up 5.5 percent -- $7.94 billion to date vs. $7.52 billion this time last year.